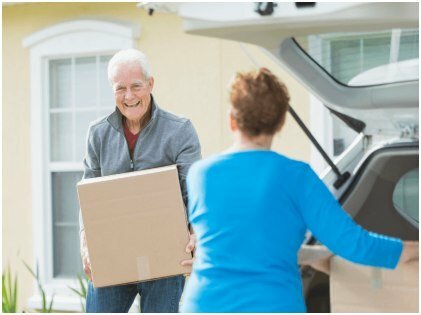 When it comes to moving in a new retirement home, most American retirees seldom think twice before packing their bags and finding new digs. Whether your family has grown over the past few years or you are trying to find a better home with lower rent, moving out of your current abode and moving in a new place can be daunting. So don’t just let things go as they may and do not presume that everything will fall in order in due course. It is also important for you to fill up a similar relocation checklist before you move out of the present one. There are a few more things to do at the time of relocation. Keep reading! Once you are all done moving into your new retirement home, you may want to have a nice housewarming party at your place with all your friends and new neighbors because this new change is certainly exciting, right? 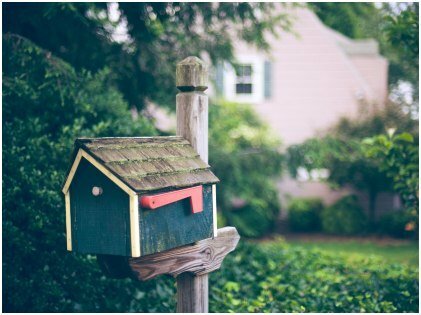 Notifying banks, post offices, and other people and businesses about the change in your address might be the last thing you would want to do. However, you ought to put it on top of your priorities as a change in address might take a couple of days to come into effect. You don’t want that important communication from your bank resting in the mailbox of your old home, do you? It will be really difficult for you to forget your to-dos if you just sit down for a moment and prepare a master list. Having a checklist means you can tick off items that you have already done. When listing your to-dos, always assign deadlines to each task you need to complete. Color-code according to priority if you must to be more organized (red for high priority, green for low priority, and so on). Also, you need to prepare an inventory of things you are moving for insurance. Are You Moving In A Rental Property? If you are a tenant in your present residence, chances are that the owner or landlord had handed you a property inspection checklist when you moved in this address. This enables the owners to conduct a deep inspection of the property when you move out of it. You should log your responses with your landlord in the blank fields. Inspection covers broken items in each room, columns that had to be repaired or have cracks in them, and many other additional things that your landlord would like to check before you move out. Similarly, when you are moving in your new retirement home, you can use a similar checklist to check out the condition of the property. It is advisable that you take note of the desirable features along with the problem areas and jot down your observations in the checklist provided to you by your landlord. Is Walkthrough Inspection Necessary At All? 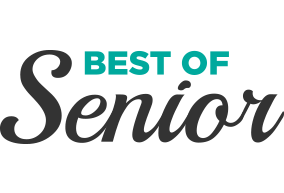 Photos of your dream retirement home posted by a realtor on the internet can be misleading, and you need to be careful when you are checking out of a rental property. If you got a camera or a Smartphone, take as many photos of the property as you can and note down the issues that might come into your notice. Remember, these photos will work as solid proofs of the property’s condition when you move in there. Does the property have a sub-meter? Having one means you will receive bills separately for the utilities. Also, you could ask the landlord for copies of recent utility bills to figure out how much you probably have to pay for your bills in the future. Walk through the property in person and do not just rely on a walkthrough video or online tour. As a final point, always ask for the lease agreement copy and read everything thoroughly. If there is a grey area in the agreement, ask for clarification. To put it simply, you don’t just buy a product without considering its pros and cons. So why should you move into a new retirement home without checking the present condition of the same? Finding a property through an MLS listing portal should be fairly easy, but inspection is a totally different thing. 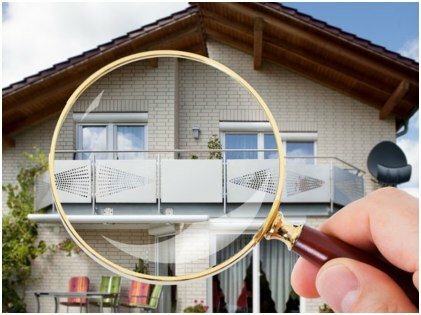 A thorough inspection is the only way you could preclude any dispute between you and the seller or the landlord.